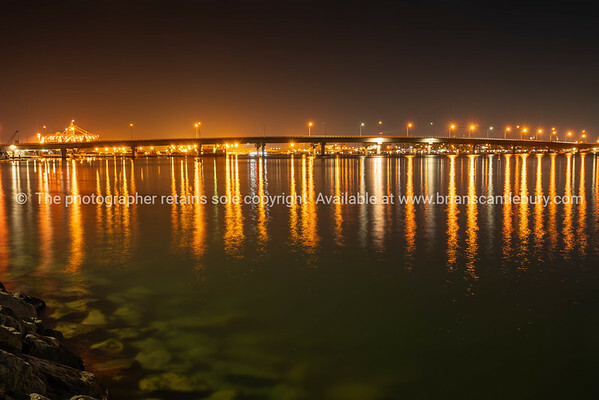 bridge | Tauranga based photographer and traveler. 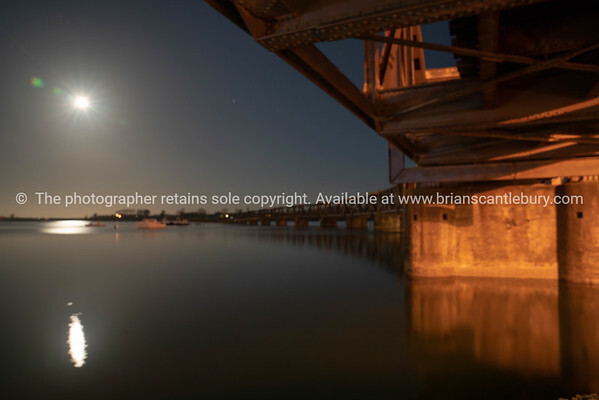 The night offers just so many photographic opportunities. Ever noticed that when you are out? Too busy, to preoccupied to to notice.? 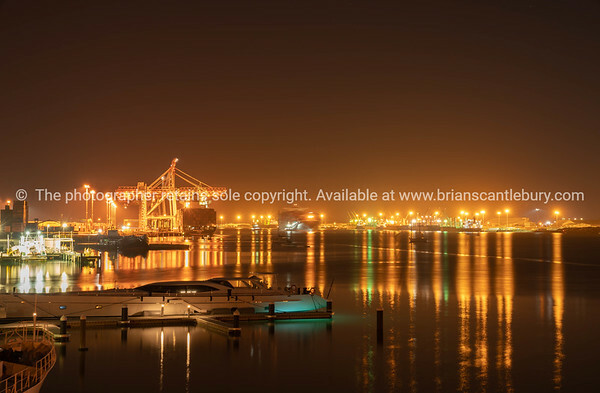 When it comes to urban lights there is so much to capture, they are all around you in a city, just stand back and take a look and you can’t help but be inspired. 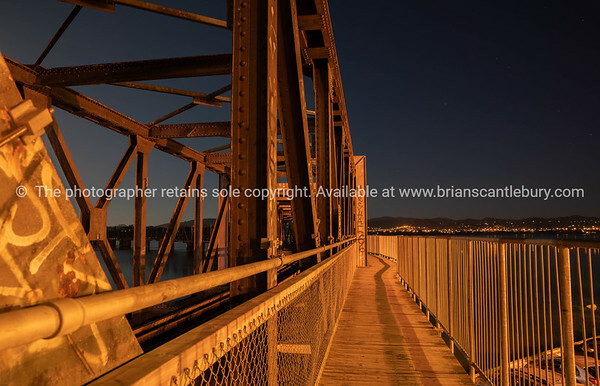 Night lights on railway bridge built in 1928, crosses the Tauranga Harbour joining downtown Tauranga to the Matapihi peninsula. Night lights and sky on railway bridge pedestrian path and distant lights of Maungatapu. 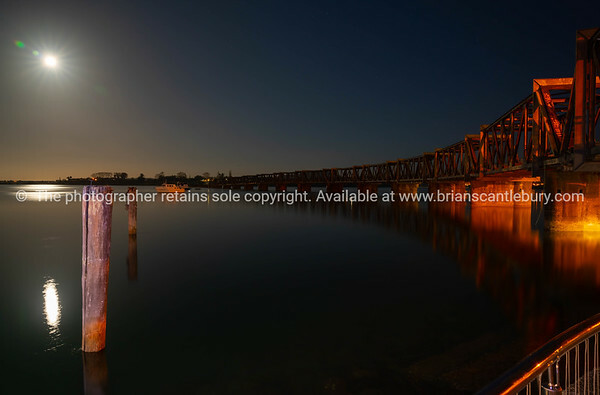 Night lights and sky on the curving bridge moon above calm harbour. 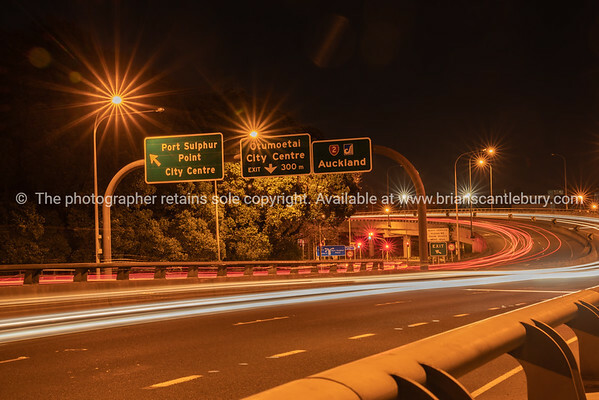 Urban transport route, night scene sparkling lights and trails from moving vehicles on Tauranga Harbour bridge crossing. 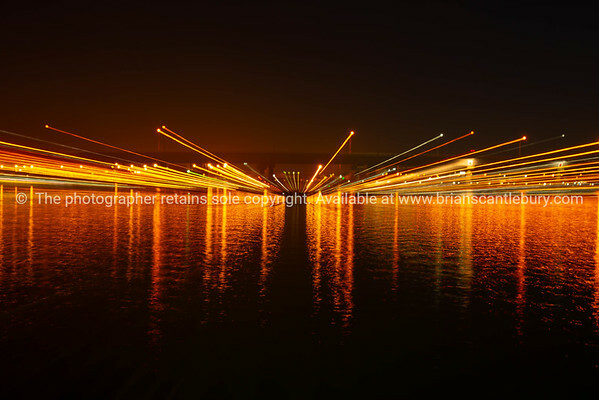 Just a short long exposure series of Tauranga harbour lights.